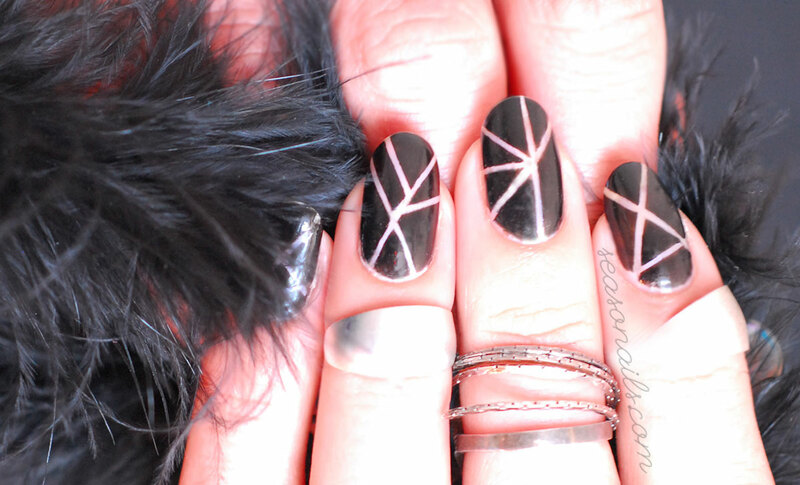 Negative Space Nail Art is so hot right now! 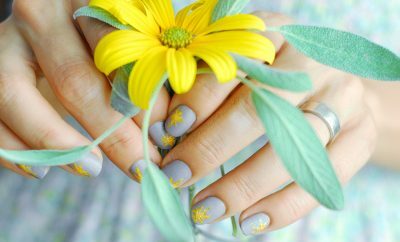 If you want to make sure your manicure will still all eyes and all sighs, opt for negative space nails – they’re so much easier than you imagine! 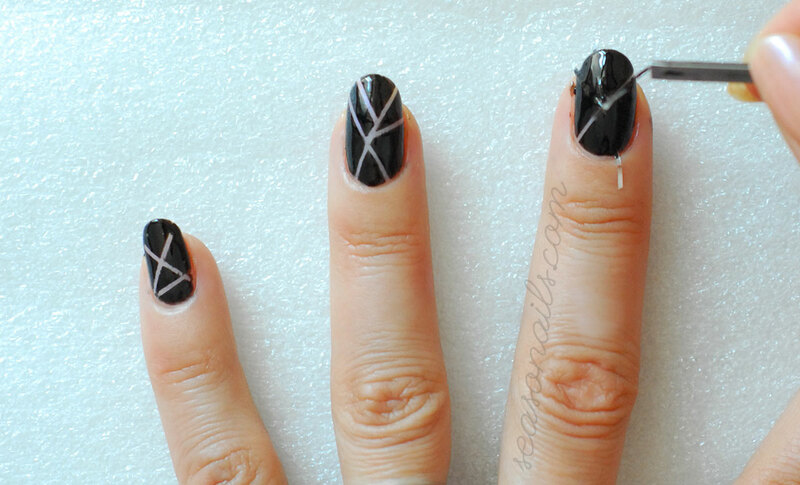 What makes negative nail art so great is striping tape. If you have one of those magic tapes, you’re good to go for the negative nails a la carte! If striping tape isn’t in your nail art supplies, you might want to consider alternative negative space nail art I’ve done so far not needing the said tape and still look fabulously negative! The choice is yours, from the many options available! Cutting to the nails-chase: over a base coat, I painted an extra neutral nail polish coat, a French semi-opaque base and after it dried, I applied the striping tape with no particular pattern in mind, just making sure they criss-cross without resulting any regular shape in the process. Once the tape is secured in place (especially around the edges of the nailbed) you’re free to paint in whichever color flights your fancy! I chose black because my inspiration starting point was a dress from the Jonathan Simkhai Spring Summer 2015 collection! And making black nails look even edgier is such a funky challenge, I was more than happy to tackle it! 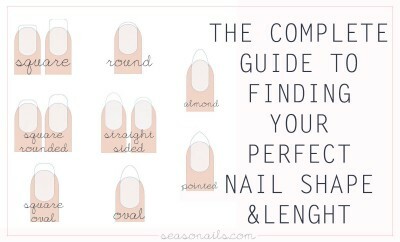 See also: The perfect guide to painting fabulous gemstones nails! The most important part in painting this negative space nail art is the opaqueness of the solid color and the even lines. 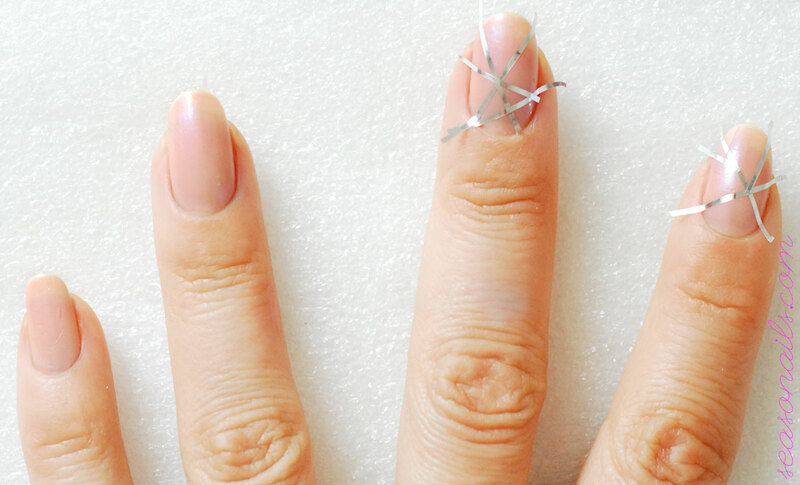 You will always get even edges if you remove the striping tape while the nail polish is still wet! This means you’ll paint one nail at the time and immediately applying the polish, you’ll remove the tape. I used tweezers for this operation and I think you’ll be best using tweezers as well. 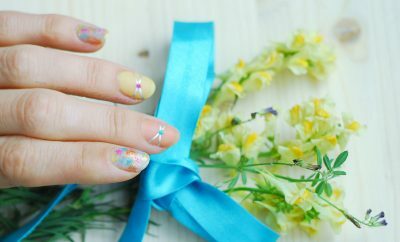 See also: How to make abstract Asian nail art! Once the solid polish was dry, I sealed my new fashion nails with topcoat and that was that! 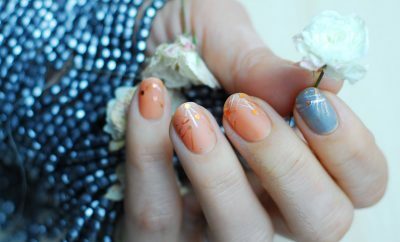 There’s no further accent nail needed, just use this nail art on all your nails and you’ll see how fabulous the end result it! 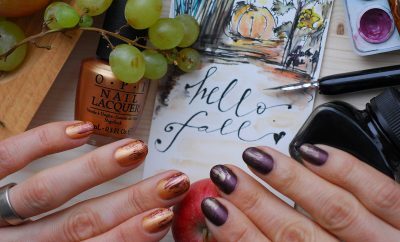 I had a hard time getting this nail art off, that’s how much I liked it!